Lens uses your smartphone's camera to scan the world around you, offering contextual information on the fly. It can identify objects, explore nearby places, copy addresses, and more. Having Lens in your camera makes it quicker to access, but it's not actually inside the camera. 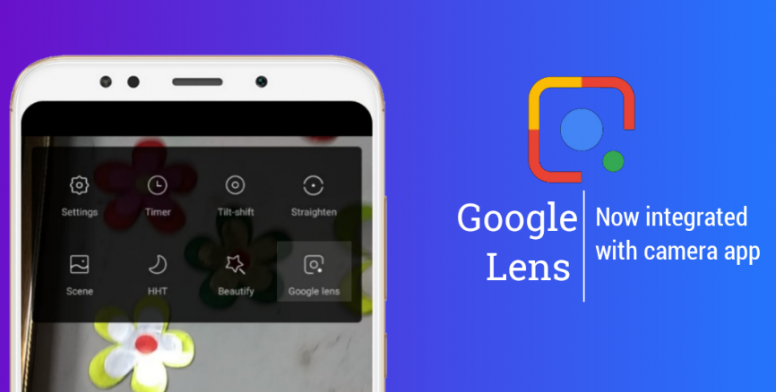 There's just a button in the UI to launch Lens. Xiaomi says the feature is currently only available for the beta software builds on the Poco F1, Redmi Note 7 series, and Redmi Y2. Presumably, this will be a part of future Xiaomi phones at launch.